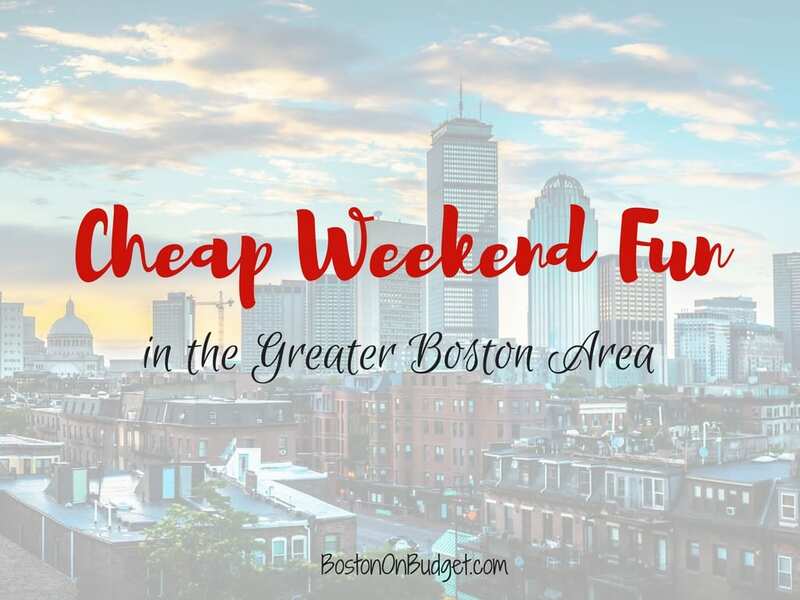 Cheap Weekend Fun in Boston for January 6-7, 2018! Happy first weekend of 2018! Winter Trails Day: January 8, 2018 at participating winter resorts and Nordic centers including Weston Ski Track. Learn how to snowshoe or cross country ski for free this weekend at participating centers across the country. 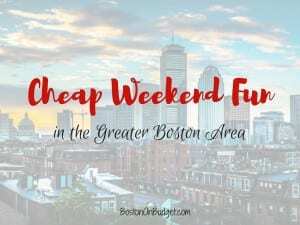 Also, just a heads up– On Sunday afternoon is the annual no pants subway ride in Boston if you’d like to participate or would rather avoid public transportation that day.